WOW! 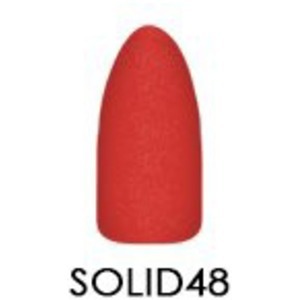 We found 456 results matching your criteria. 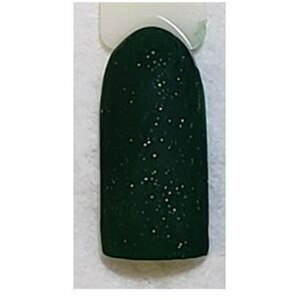 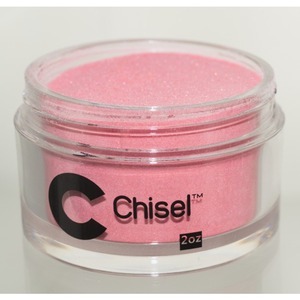 Chisel Dipping Powder & Nail Art... Chisel Dipping powder lets nail artists create bright and colorful stamped nail designs. 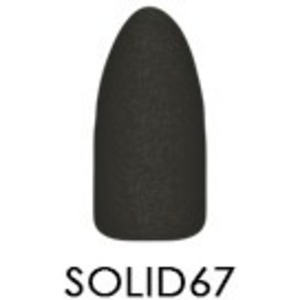 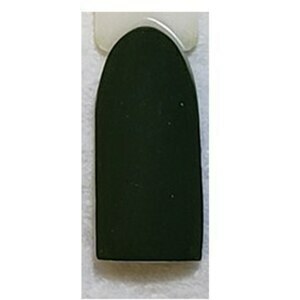 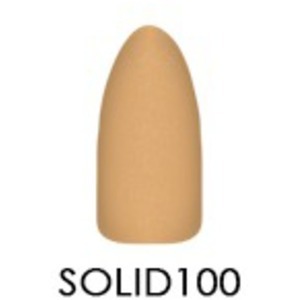 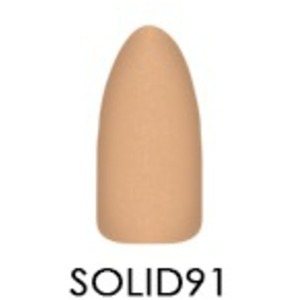 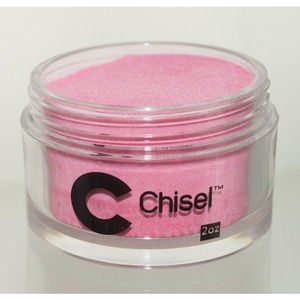 Use with Chisel Nail Art 3D Stamps to cut special shapes and unique designs into uncured dipping powder. 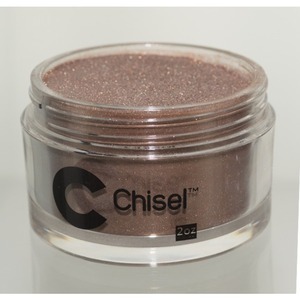 Chisel 2-in-1 Acrylic & Dipping Powder - 12 OZ. 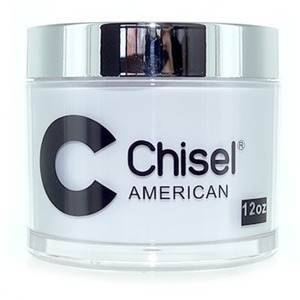 REFILL SIZE - AMERICAN / 12 oz. Chisel 2-in-1 Acrylic & Dipping Powder - 12 OZ. 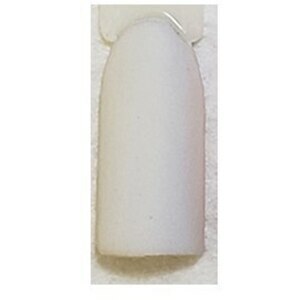 REFILL SIZE - CLEAR / 12 oz. 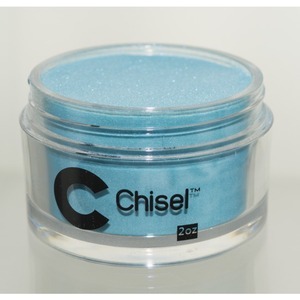 Chisel 2-in-1 Acrylic & Dipping Powder - 12 OZ. 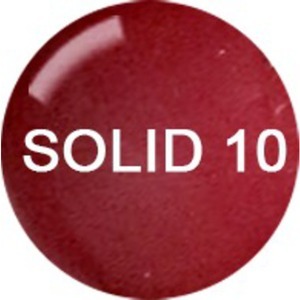 REFILL SIZE - DARK PINK / 12 oz. 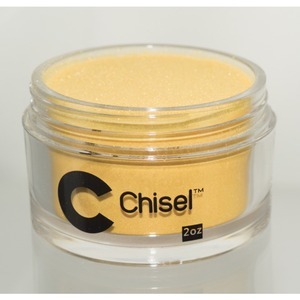 Chisel 2-in-1 Acrylic & Dipping Powder - 12 OZ. 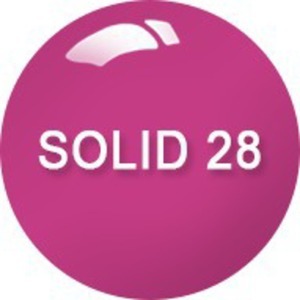 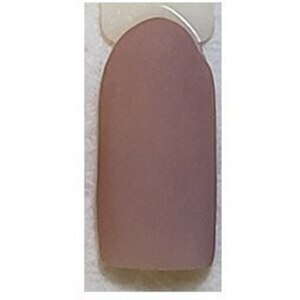 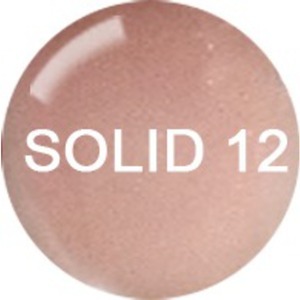 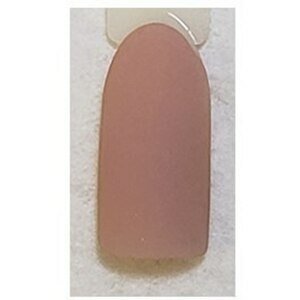 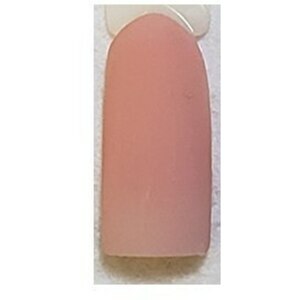 REFILL SIZE - LIGHT PINK / 12 oz. 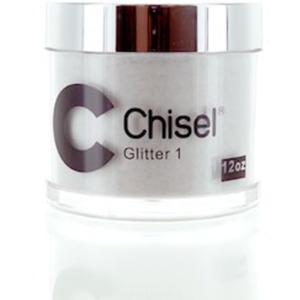 Chisel 2-in-1 Acrylic & Dipping Powder - 12 OZ. REFILL SIZE - NATURAL / 12 oz. Chisel 2-in-1 Acrylic & Dipping Powder - 12 OZ. REFILL SIZE - OM15B / 12 oz. 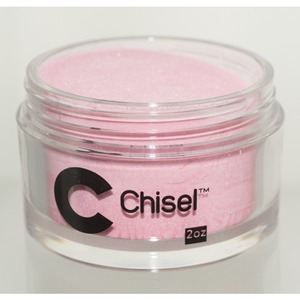 Chisel 2-in-1 Acrylic & Dipping Powder - 12 OZ. REFILL SIZE - OM8B / 12 oz. Chisel 2-in-1 Acrylic & Dipping Powder - 12 OZ. 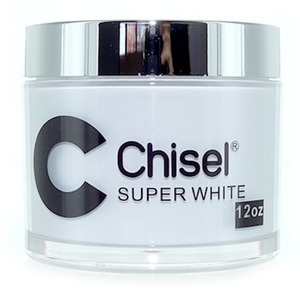 REFILL SIZE - SUPER WHITE / 12 oz. 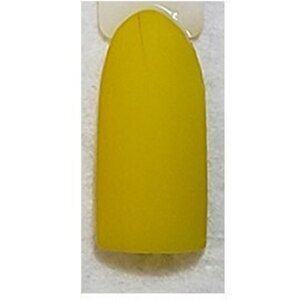 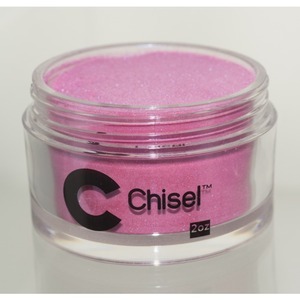 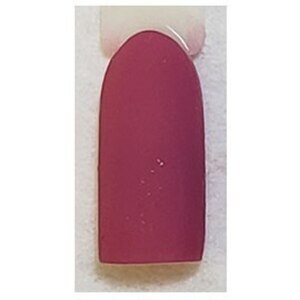 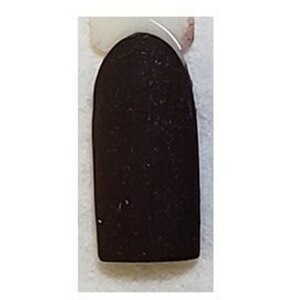 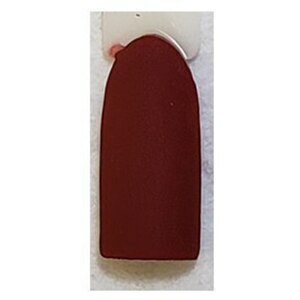 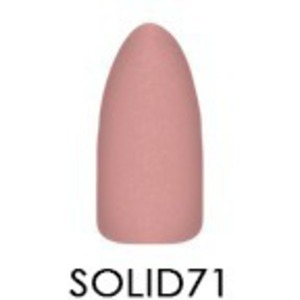 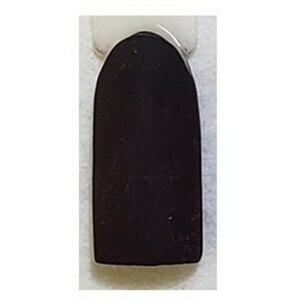 Chisel Dipping powder lets nail artists create bright and colorful stamped nail designs. 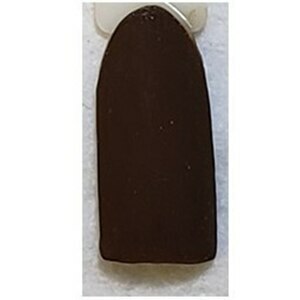 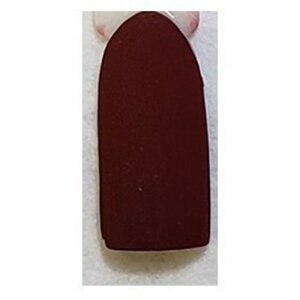 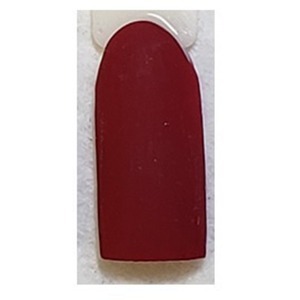 Use with Chisel Nail Art 3D Stamps to cut special shapes and unique designs into uncured dipping powder. 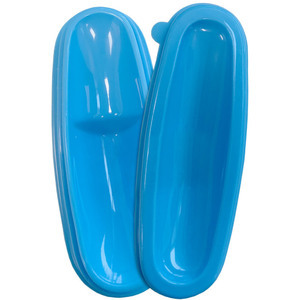 Beyond Dipping Powder is available in over 100 glossy colors for maximum creativity.